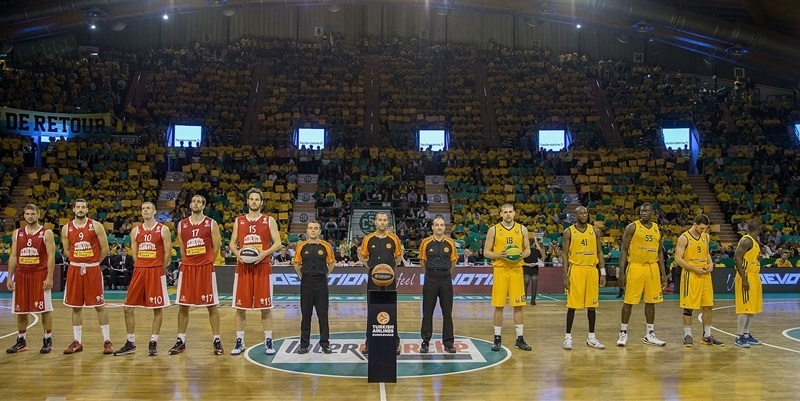 The crowd came out decked in yellow to celebrate Limoges CSP’s first Euroleague home game since 1998 and the team rewarded them with a 71-60 victory over Cedevita Zagreb. 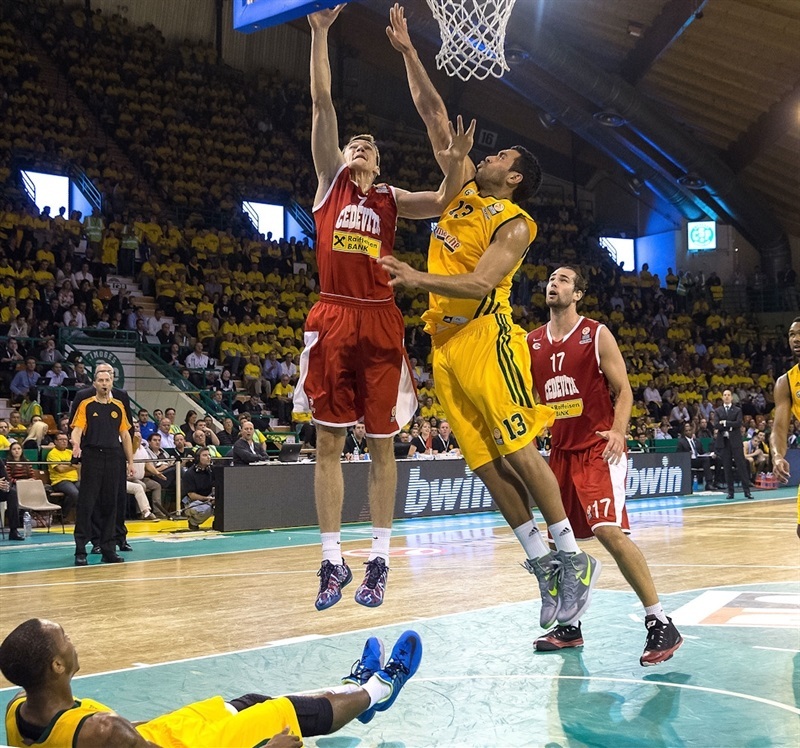 Limoges improved to 1-1 in Group B, while dropping Cedevita to 0-2. Limoges jumped in front early only to see Cedevita tie it at 8-8. However a 14-0 Limoges blitz put the hosts firmly in control. Cedevita got within 3 in the second quarter, but Nobel Boungou-Colo restored a double-digit Limoges lead at halftime and the hosts protected their cushion the rest of the way. Boungou-Colo led his team with 17 points, while J.P. Batista scored 11 and Leo Westermann contributed 7 points and 5 assists. Luka Babic led Cedevita with 14 points and Fran Pilepic contributed 10 in defeat. The Limoges crowd showed it was hungry for basketball from the start. Frejus Zerbo benefitted from a fortunate bounce for the game’s first basket. Leo Westermann forced a steal and added free throws before a Pape Philippe Amagou triple made it 7-0. 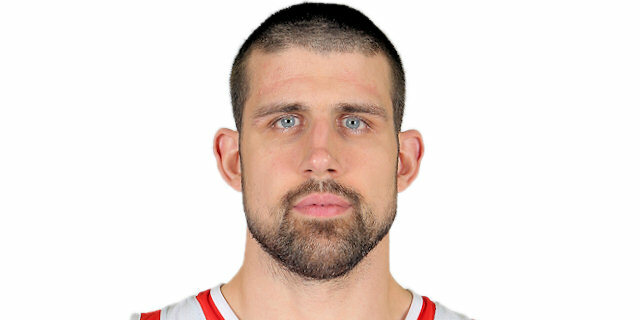 Miro Bilan and Mario Delas were active for the visitors’ first baskets. Mario Delas evened the score at 8-8, but Adrian Moermann responded with a step-back three and Zerbo took a crisp pass from Amagou to make it 13-8 midway through the quarter. Batista scored the next 4 points and Jamar Smith sank a jumper and drew a foul. Moermann’s basket inside completed a 14-0 charge. 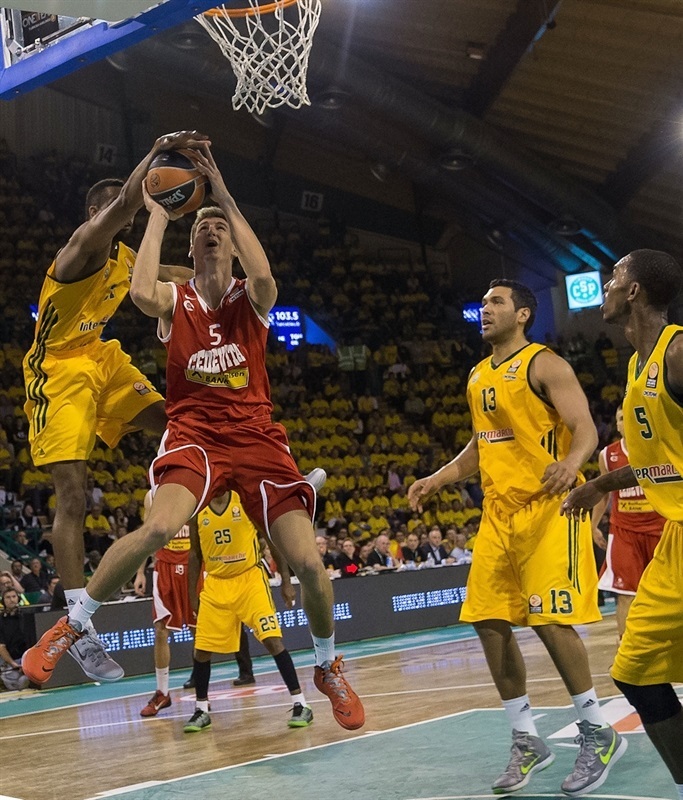 Babic revived Cedevita with a three-pointer and a layup-plus-foul in transition. Batista reestablished a double-digit lead, but Ivan Ramljak took a pass from Mario Delas to make it 24-16 after 10 minutes. Babic remained hot with a bucket on the offensive glass and a three from the corner to narrow the gap to 3. Ousmane Camara’s block sparked a fast break that Smith completed with a layup. The hosts regained control as Ramel Curry lofted a pass that Boungou-Colo soared for and threw down for an alley-oop slam and a 28-21 advantage. A Moermann triple restored a double-digit difference. After a timeout, Pilepic drained a three and Bilan banked in a shot. Curry kept Limoges comfortably ahead with a triple that made it 34-26. Pilepic netted a second three only to see Boungou-Colo do the same. Nemanja Gordic carved up the Limoges defense for a pretty layup, but Boungou-Colo free throws put the hosts ahead 41-31 at the break. Lovro Mazalin was fouled shooting a three, but only made 1 of the ensuing three free throws for Cedevita. Gordic penetrated for a tough layup, but Westermann found Zerbo underneath and the big man made it 44-34 from the line. Boungou-Colo scored on the offensive glass as the lead swelled to 15. Westermann’s full-court pass sent Boungou-Colo for a two-handed slam to the crowd’s delight. After a timeout, Mario Delas scored on a tip-in only to see Batista match him underneath. 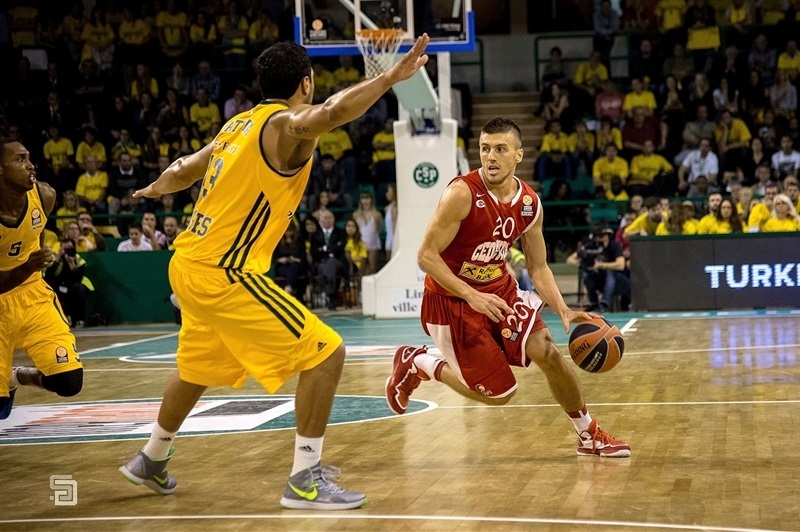 Ramljak and Pilepic kept the Cedevita offense going. Curry sank a mid-range jumper to make it 55-40. Ante Delas got to the line for 2 Cedevita points. Curry and Ante Delas traded triples to leave the score at 58-45. Mario Delas dunked on the break, but Limoges kept pace on Camara’s layup. Both teams went cold as nearly three minutes passed before Smith sank a jumper. Ramljak scored again, but a Westermann three made it 65-49 midway through the quarter. Babic sank a three at the other end, but time was running out on the visitors. A Westermann tip-in kept Limoges rolling. Tomislav Zubcic netted a three, but it was proving to be too late as the Limoges crowd stood and sang over the final two minutes to salute their winning team. 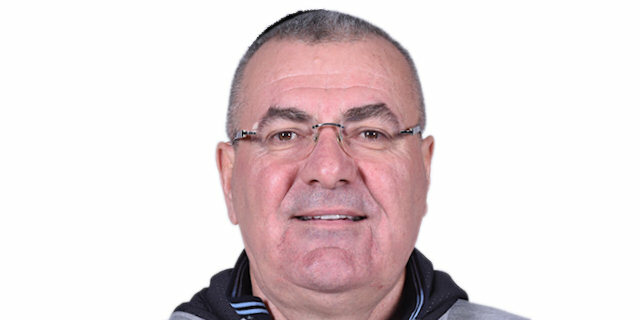 "I’m satisfied with the defensive reaction of my players. They played a good game. The work was done on the court and the players can be proud. We controlled the rebounds; we took 36 and Cedevita took 26. It was a good game, we could have done better, but I’m satisfied. " "It’s very nice to win. We prepared well for this game. We began the game with a lot of intensity. If we can play with intensity for 40 minutes like we did this evening, we could keep winning. " 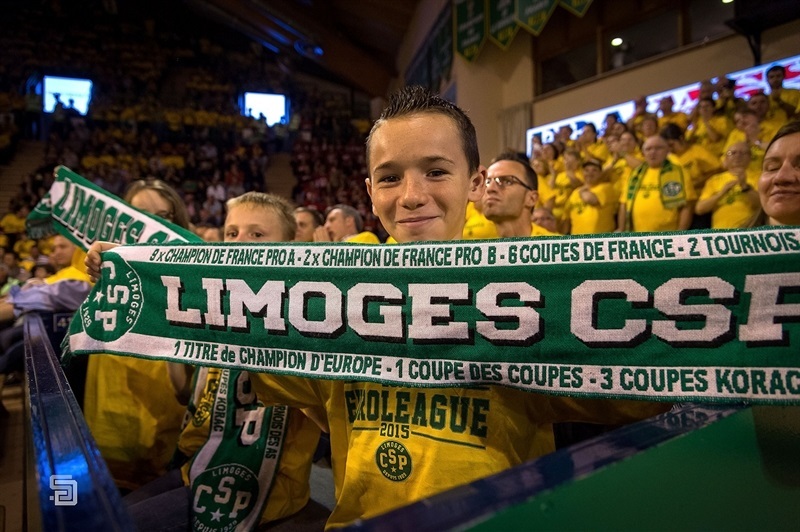 "We knew it will be difficult, and we knew what kind of atmosphere will be here in Limoges. The most important thing, we did not enter the game as we should have, and they took the lead and made separation. Afterwards, when they started going over on the pick and rolls, we did not find much idea on offense. Limoges deserved the win, but we should not keep our heads down. 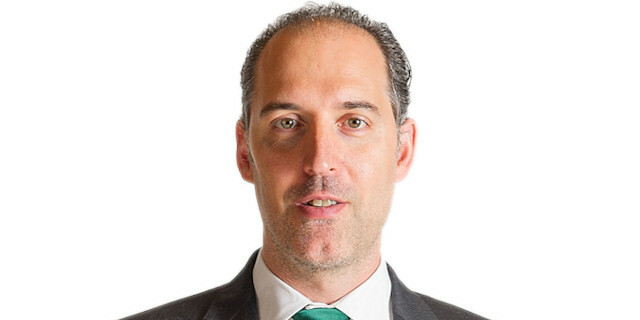 We must turn to the next game."